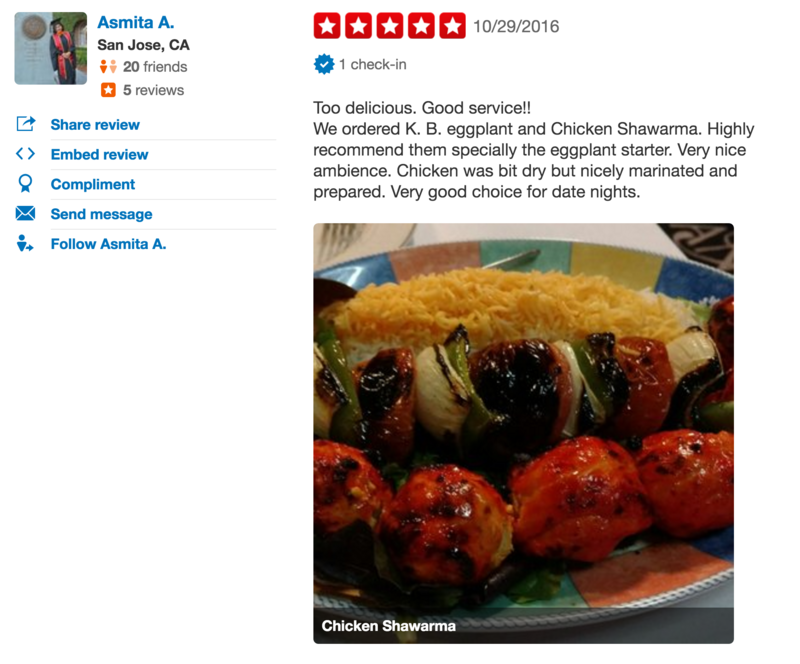 Thank you so much for your kind review, Asmita! 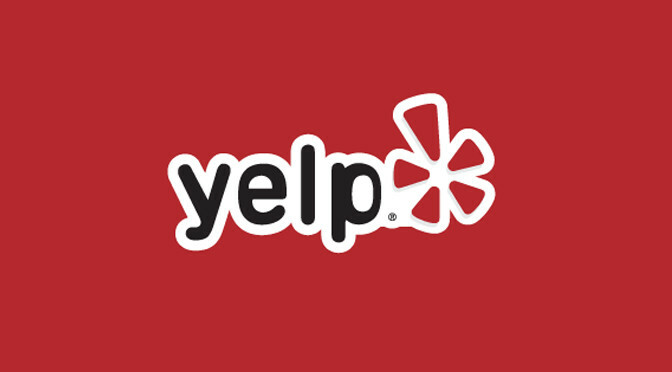 We always appreciate when our customers take the time to give us feedback! We ordered K. B. eggplant and Chicken Shawarma. Highly recommend them specially the eggplant starter. Very nice ambience. Chicken was bit dry but nicely marinated and prepared. Very good choice for date nights.